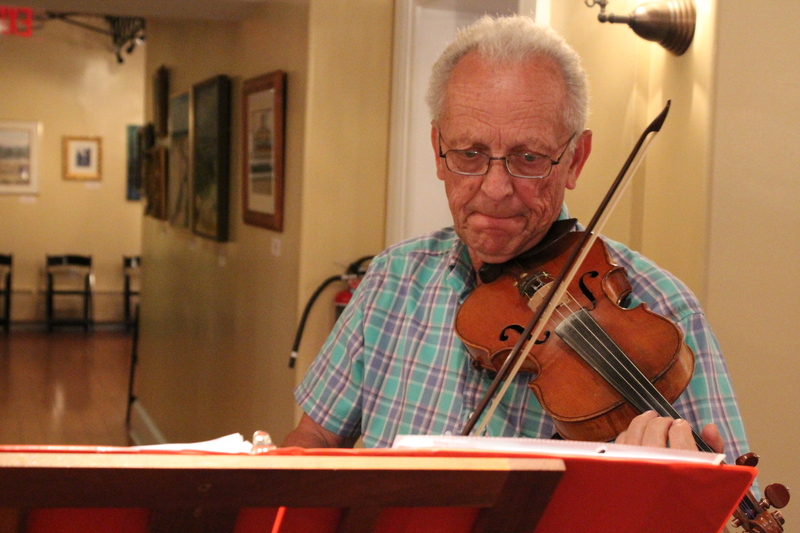 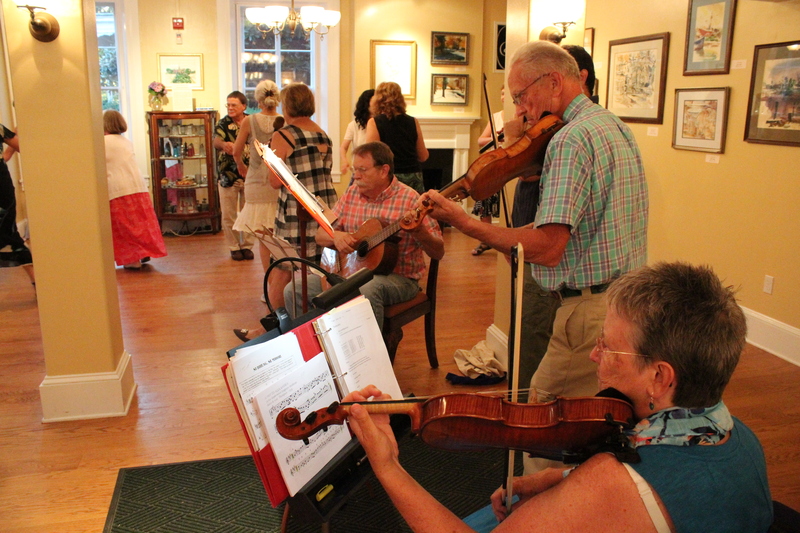 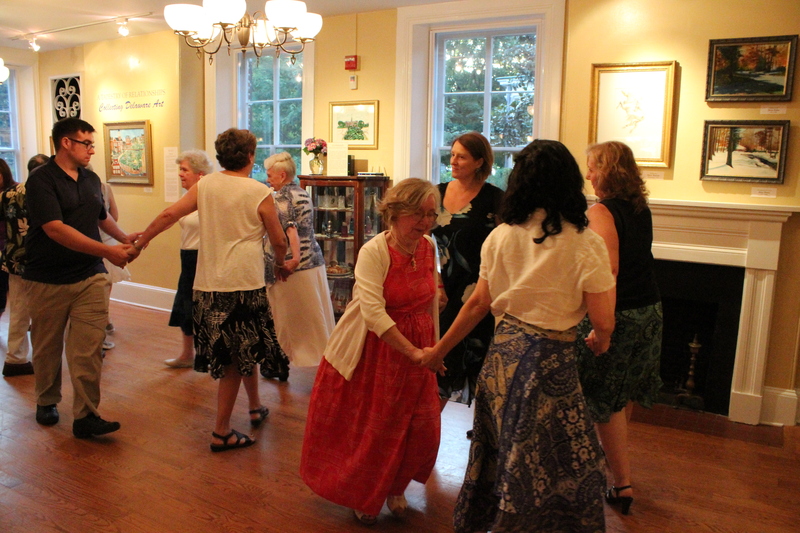 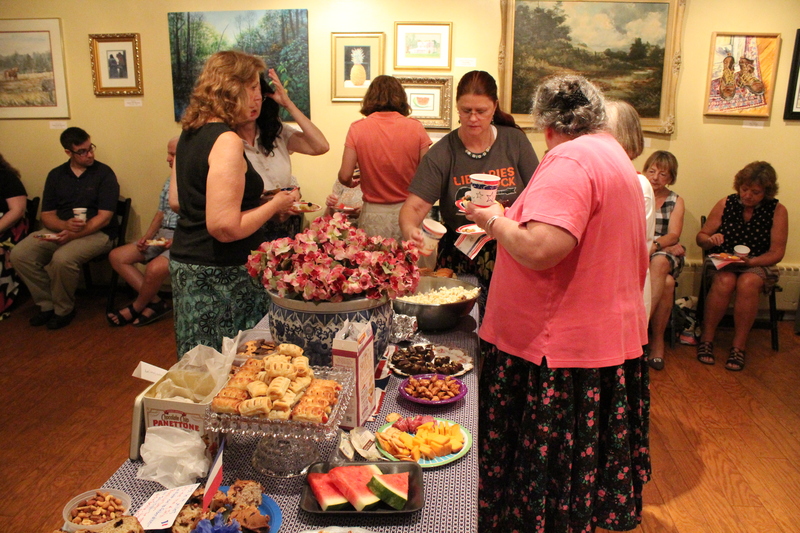 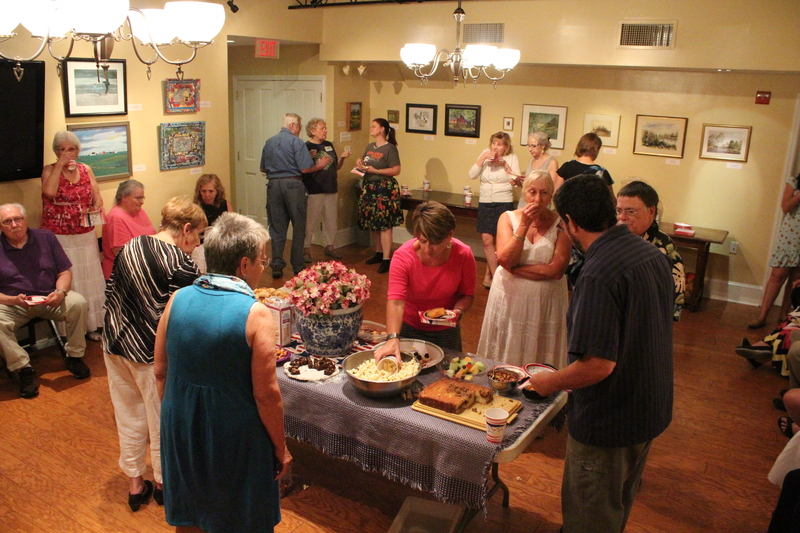 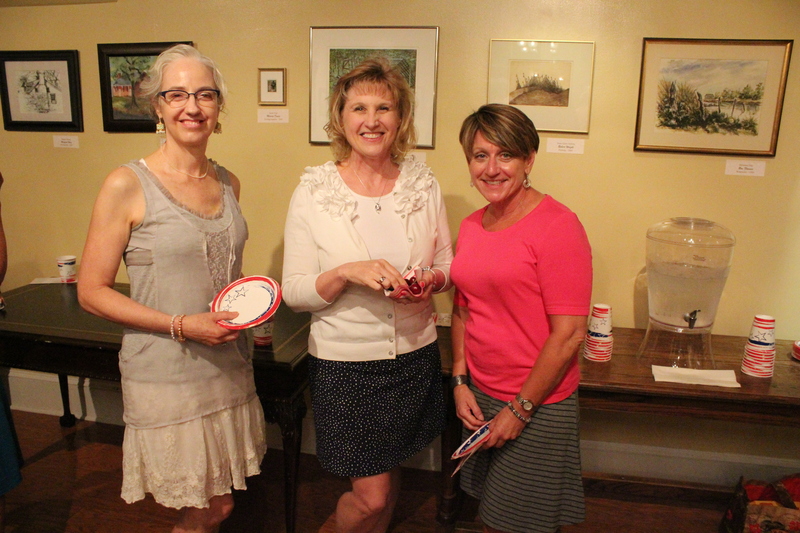 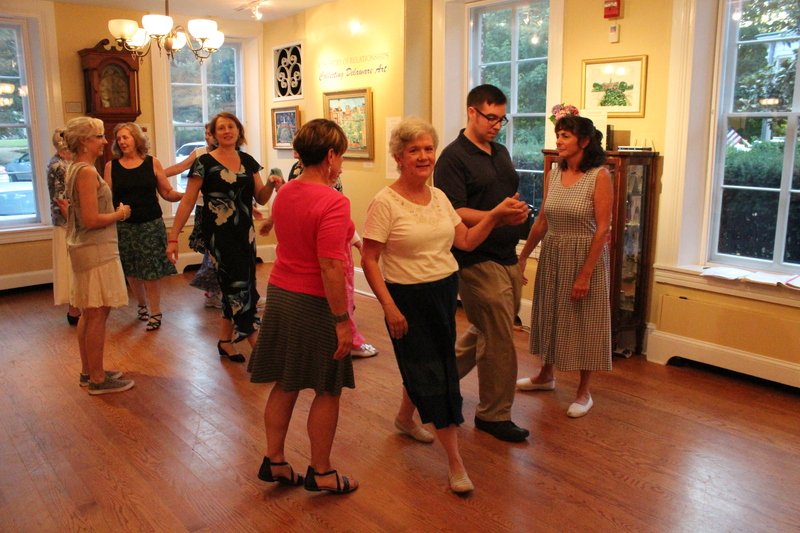 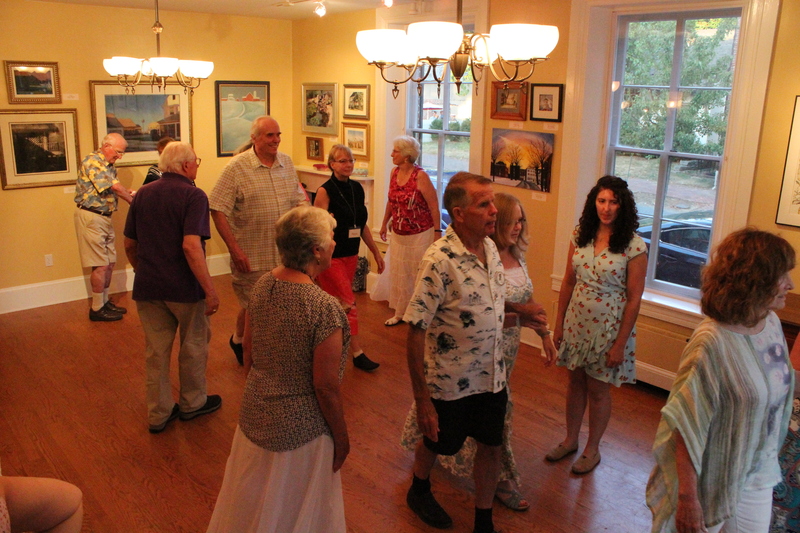 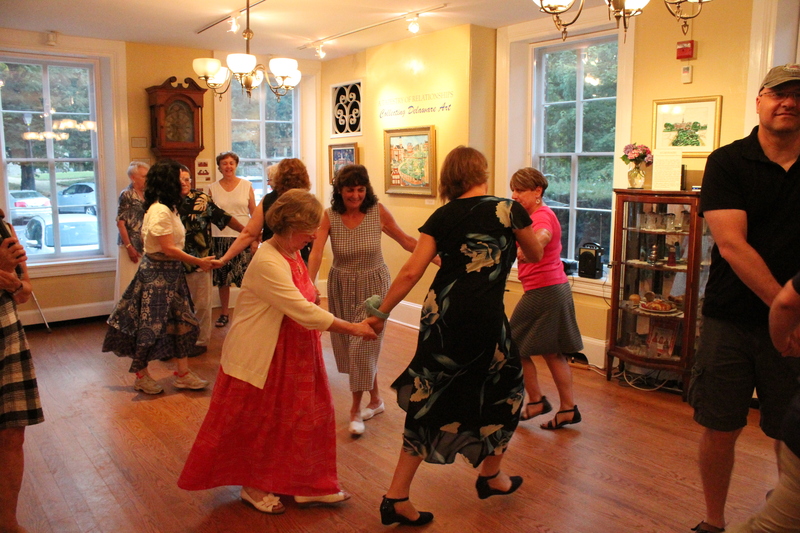 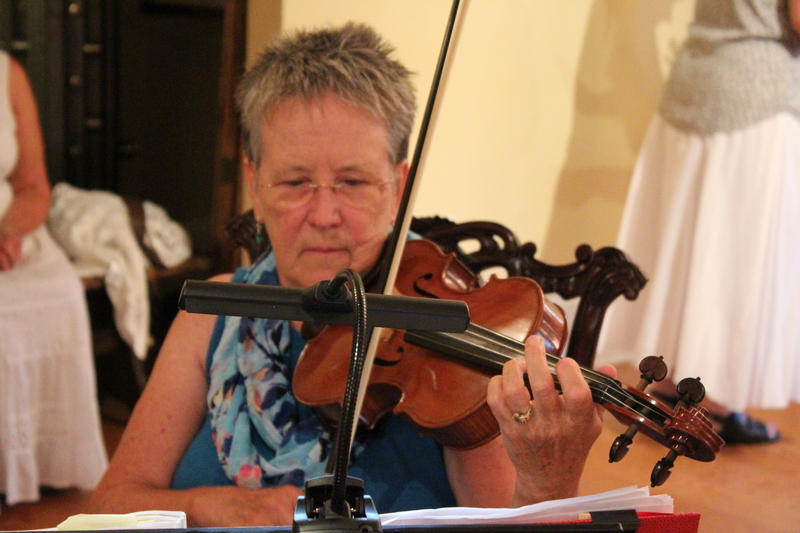 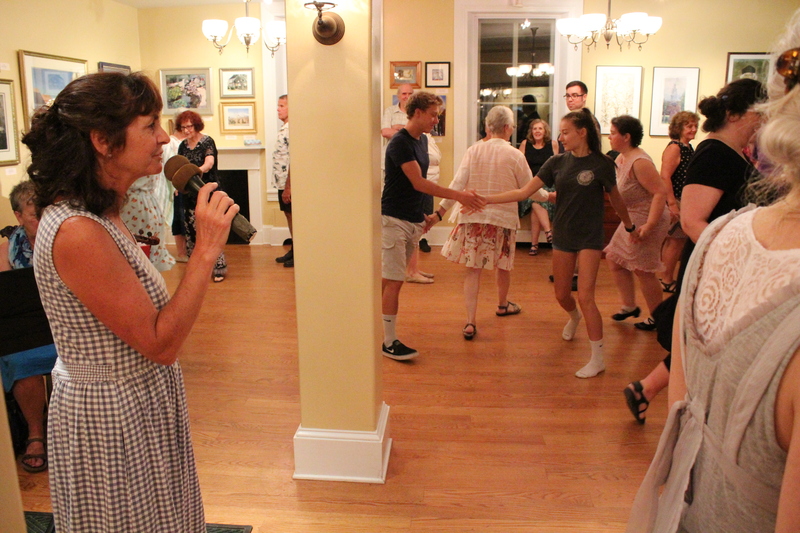 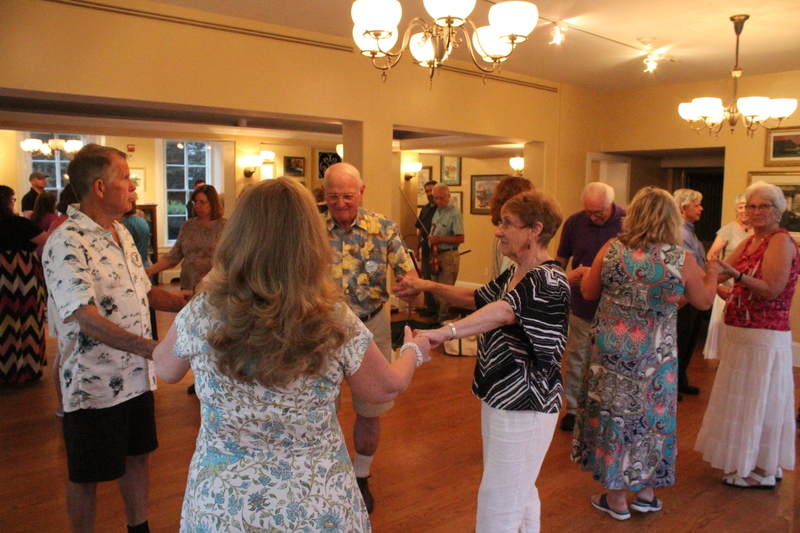 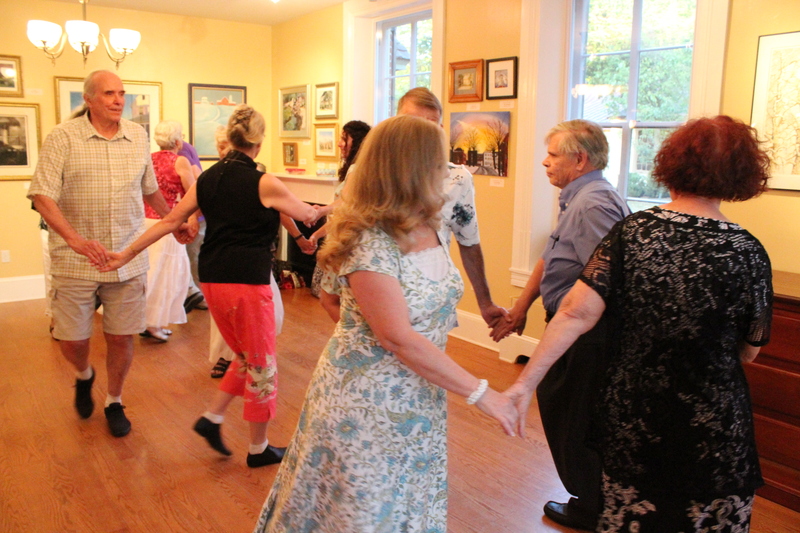 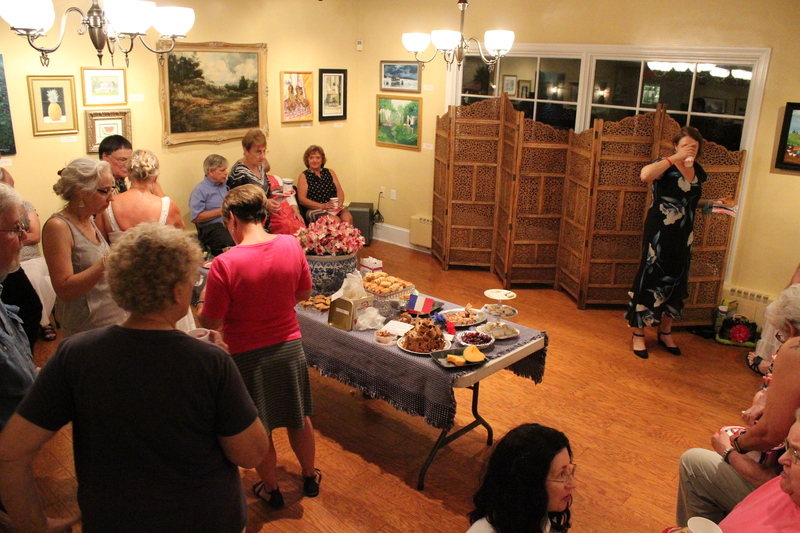 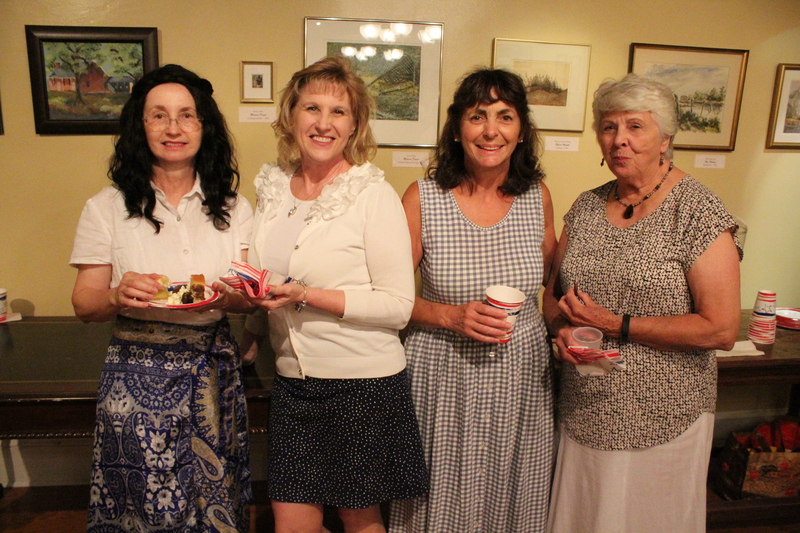 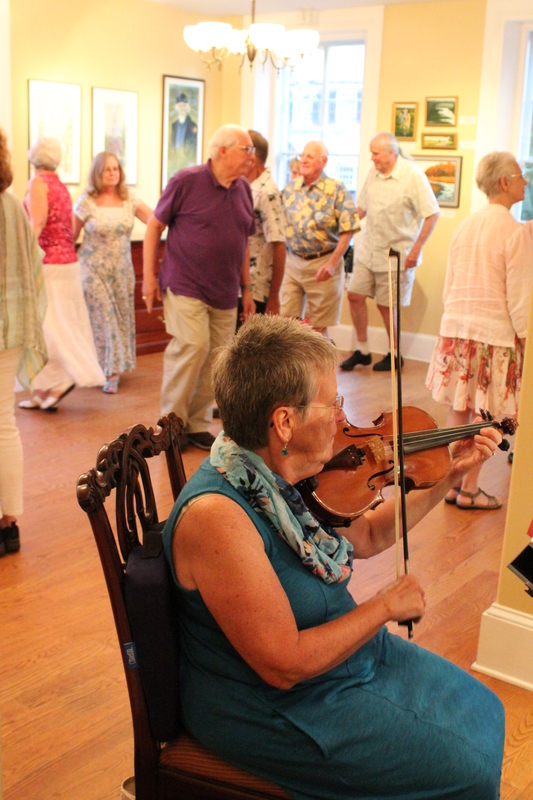 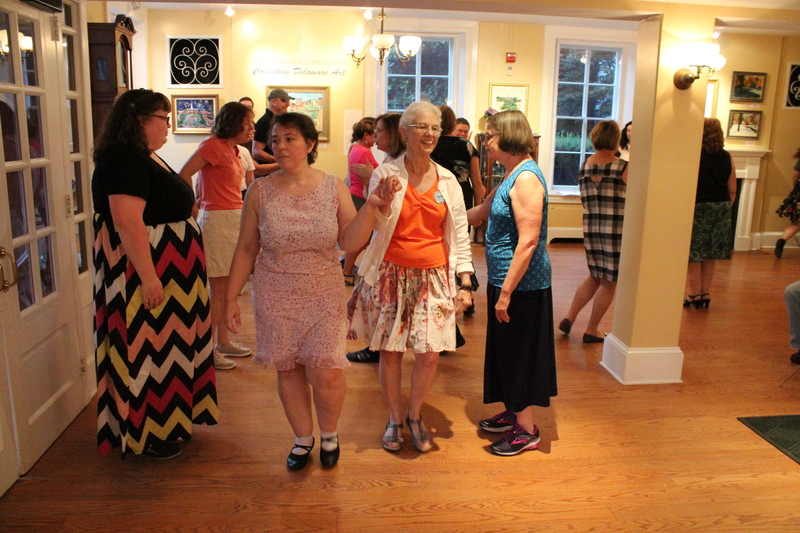 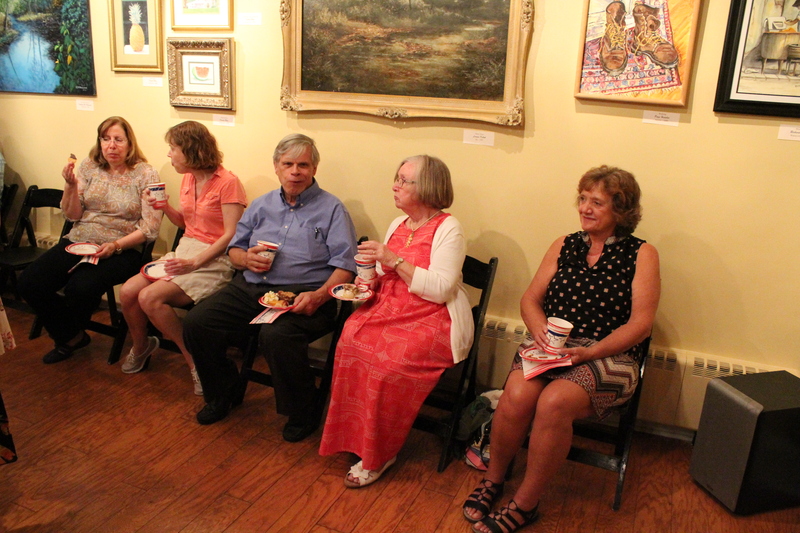 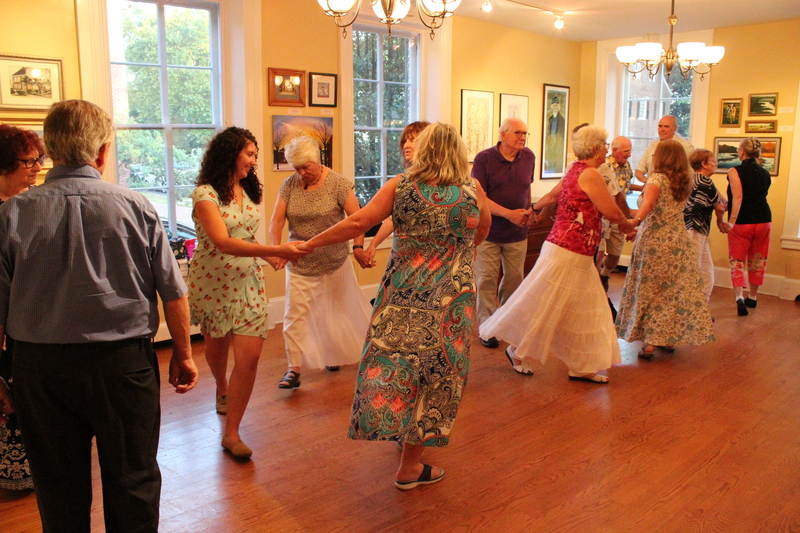 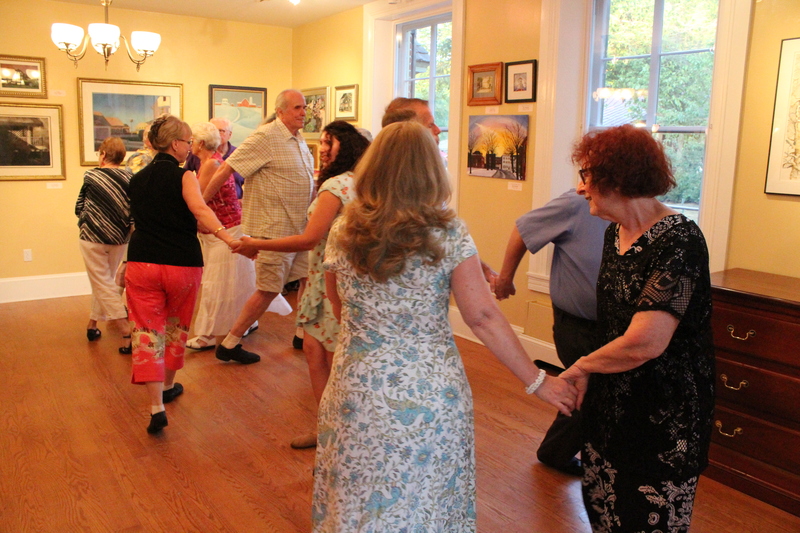 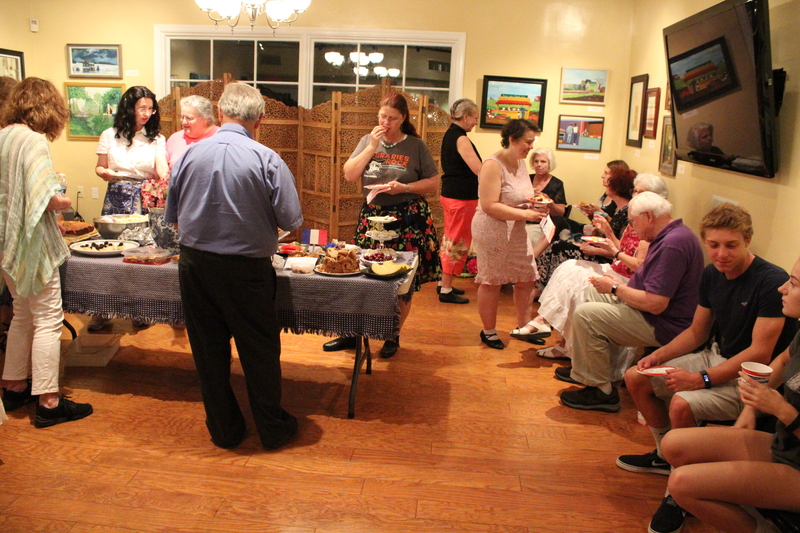 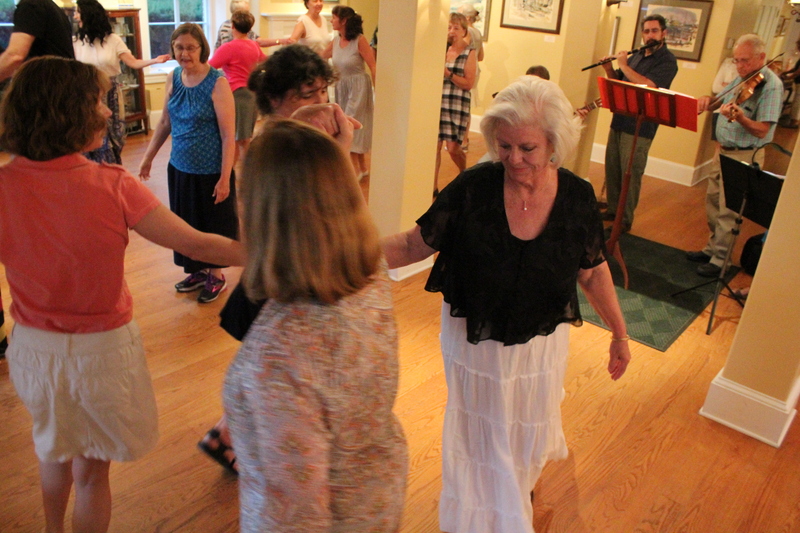 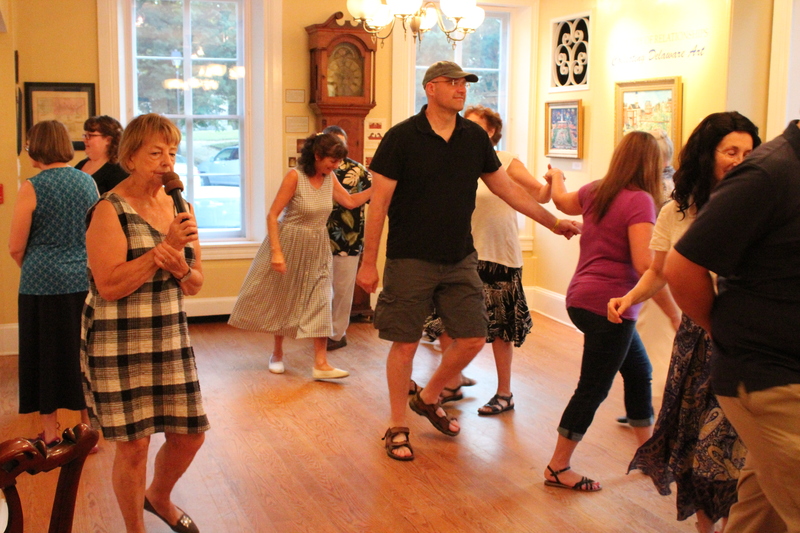 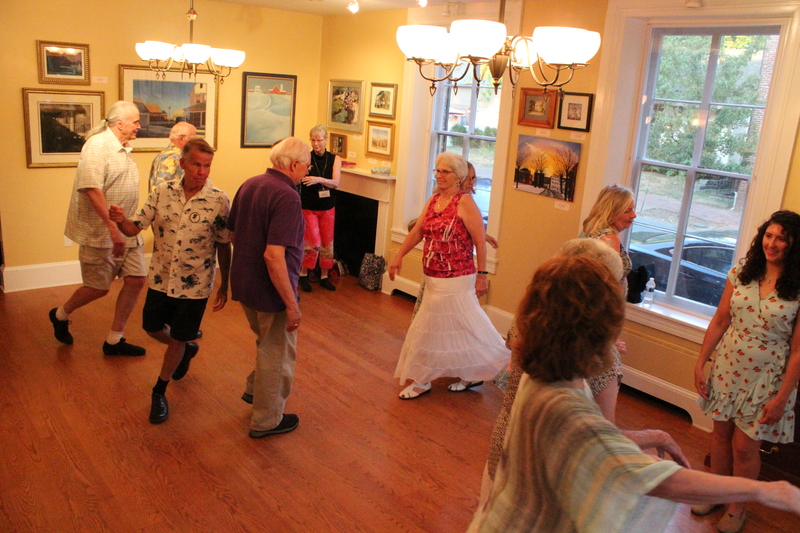 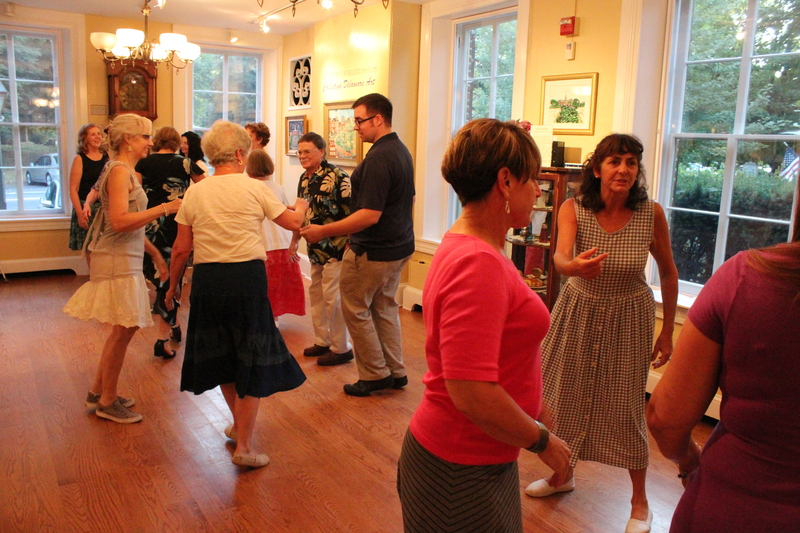 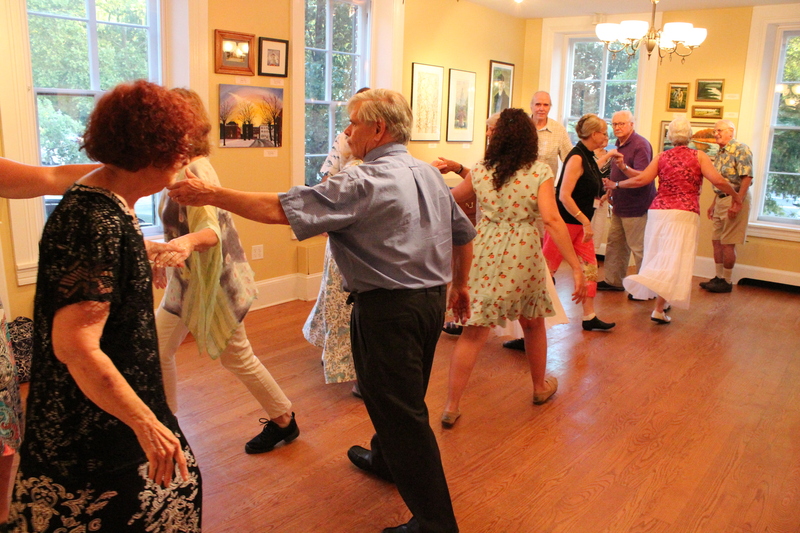 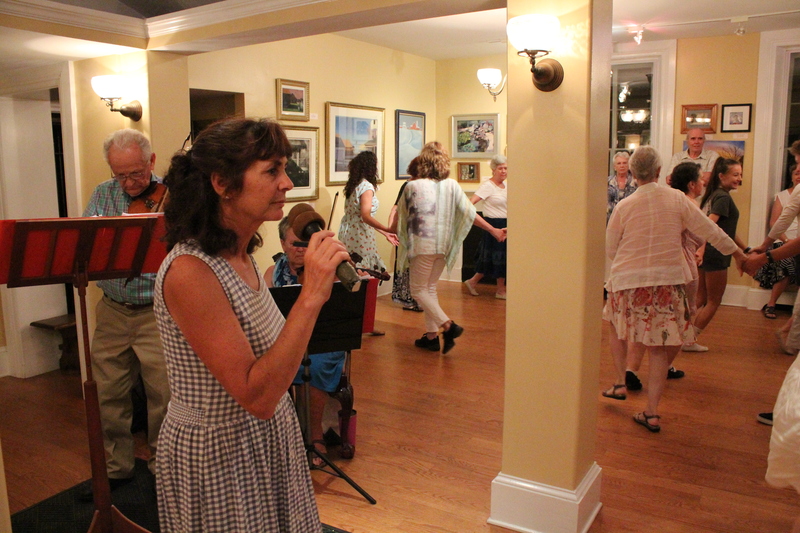 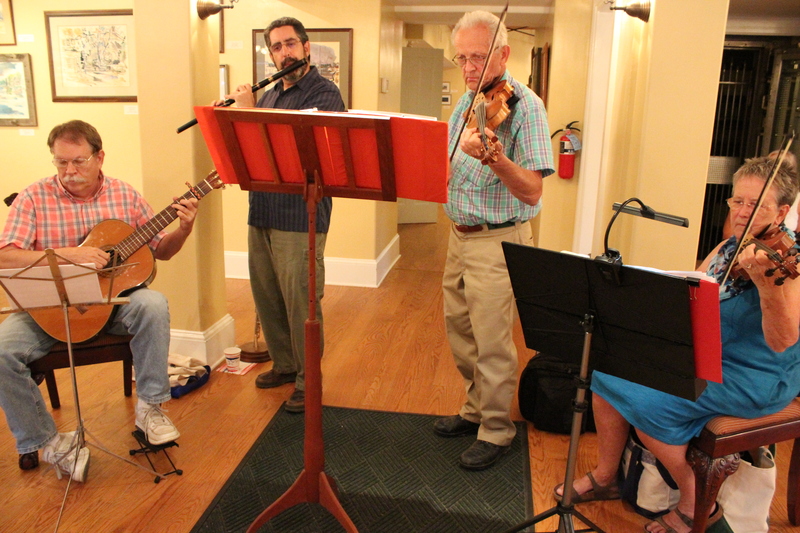 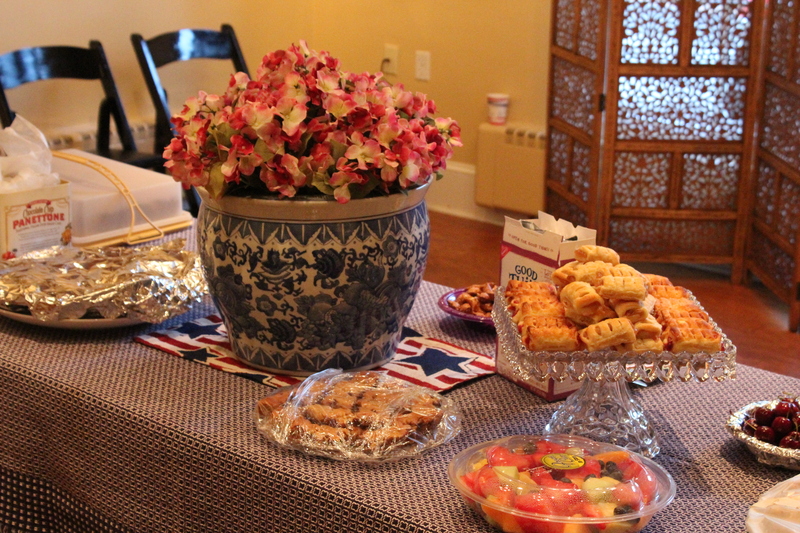 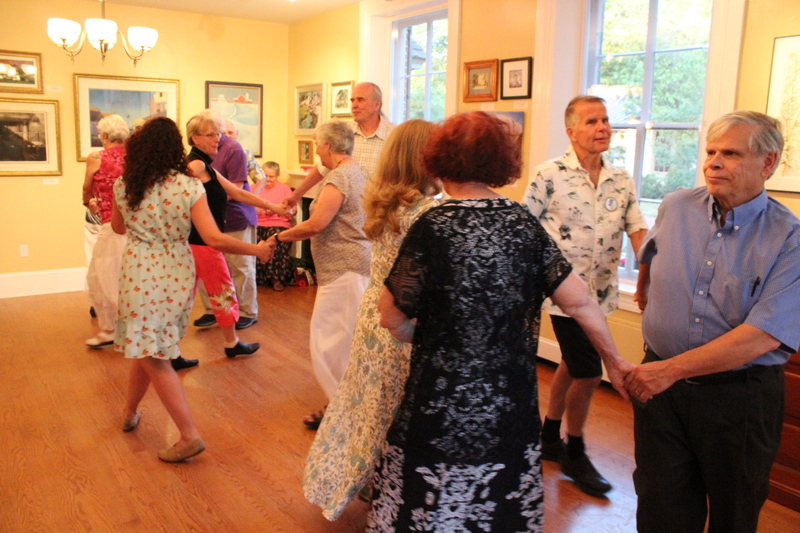 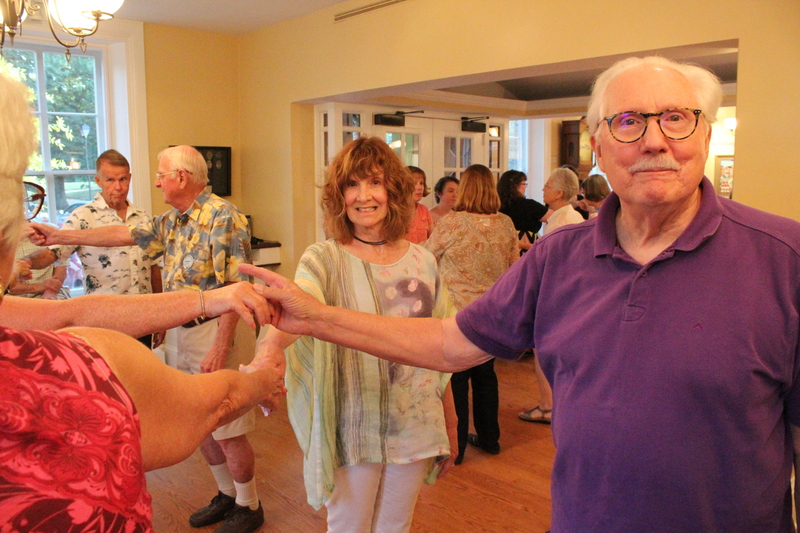 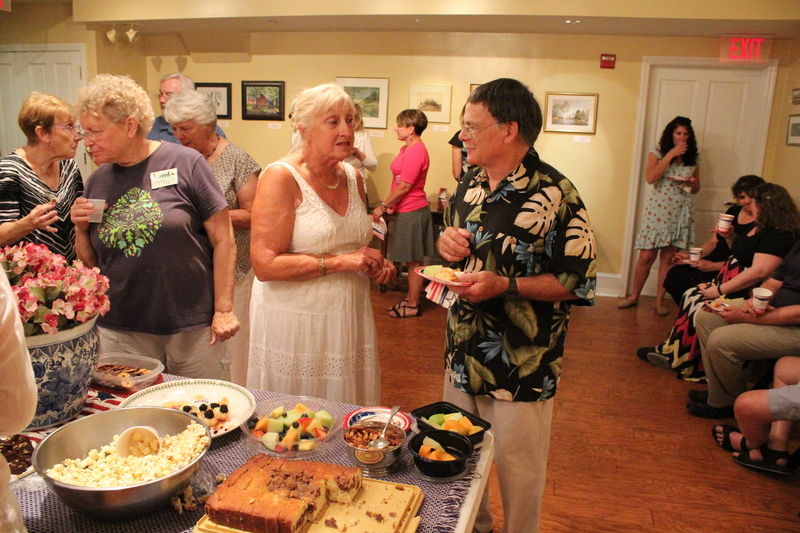 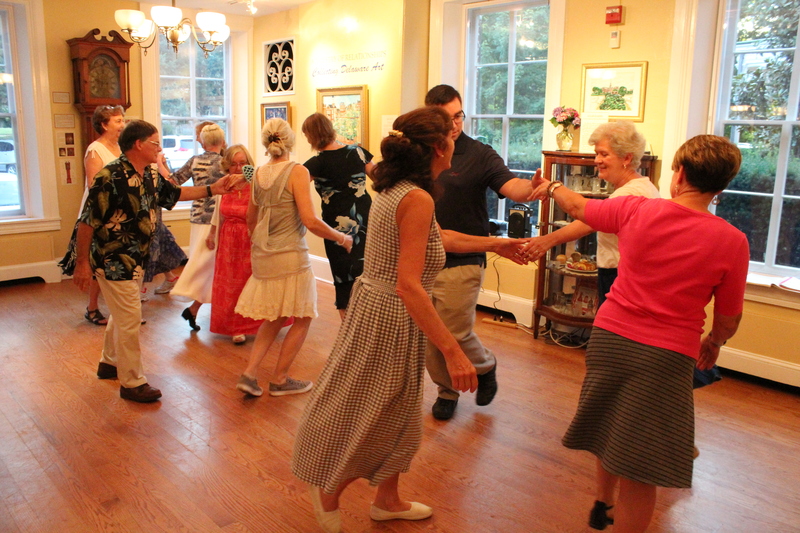 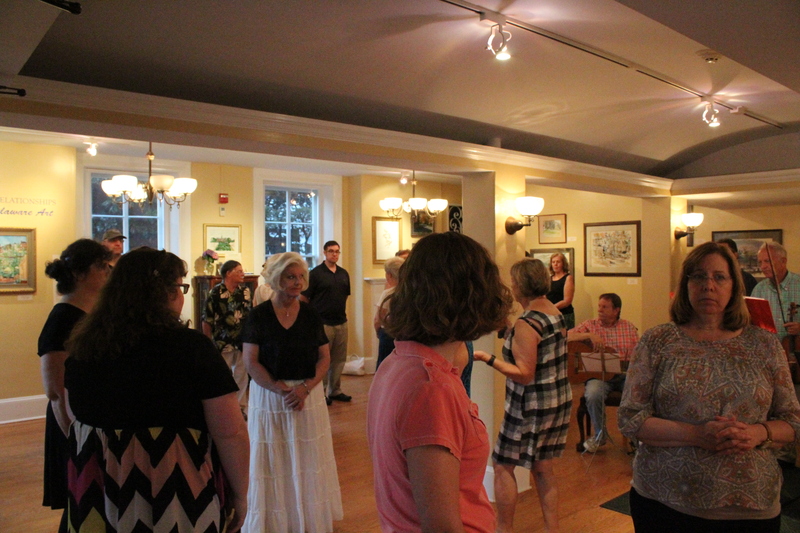 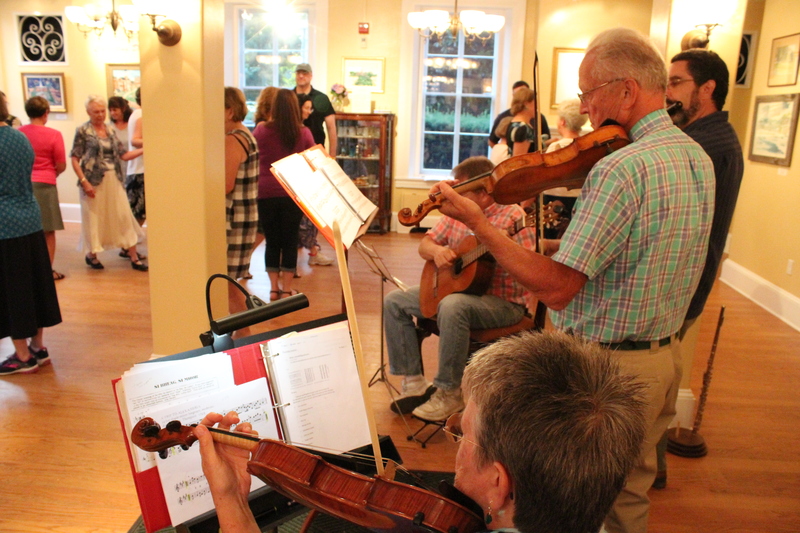 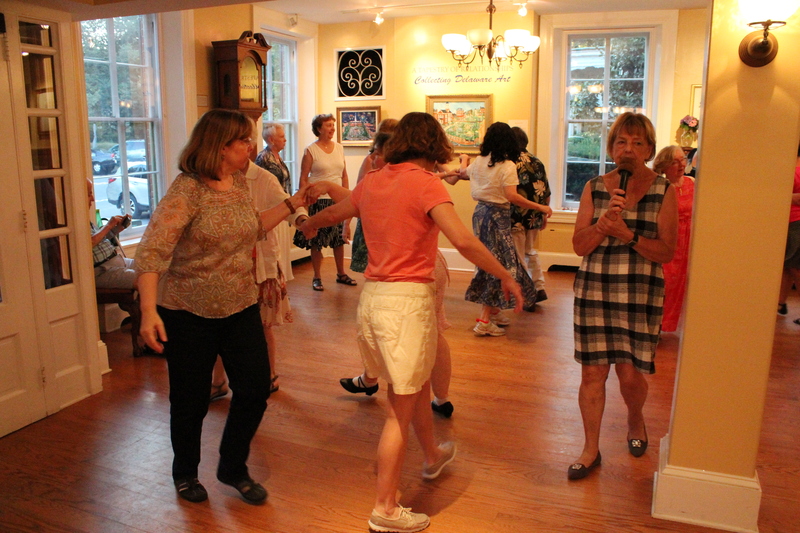 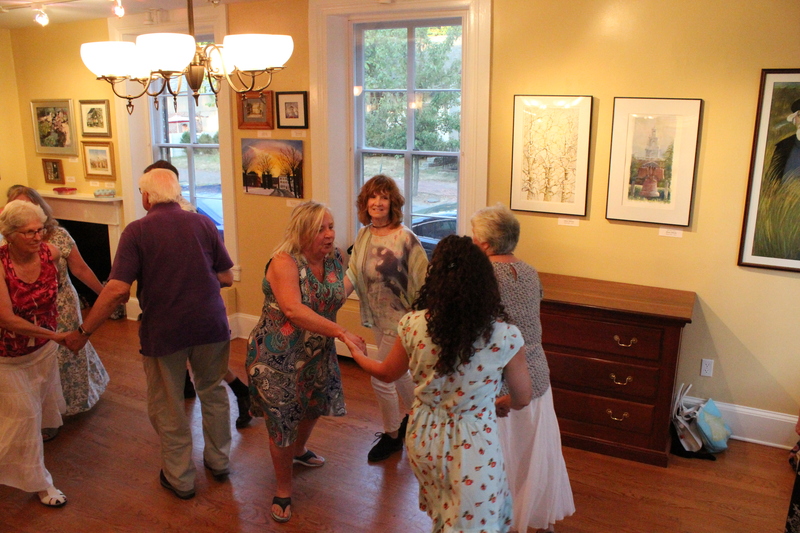 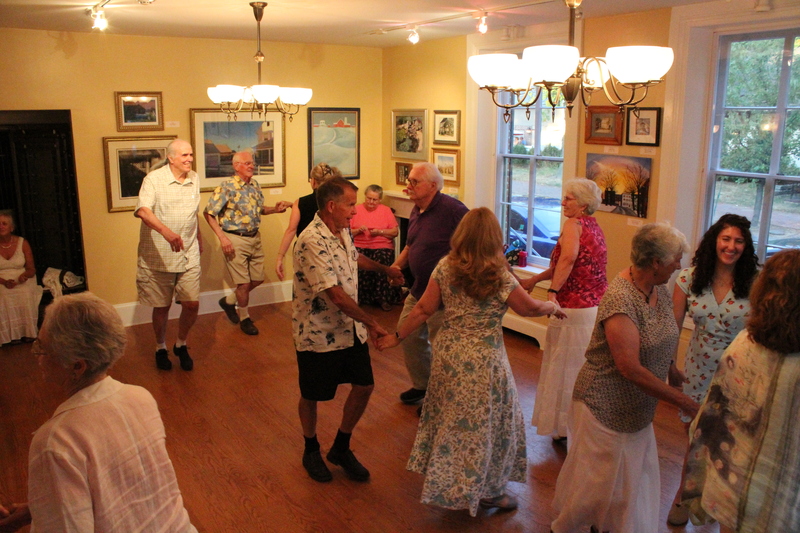 The Dover English Country Dancers and The Historic Odessa Foundation hosted their 11th annual Colonial Dance on July 14, 2018! 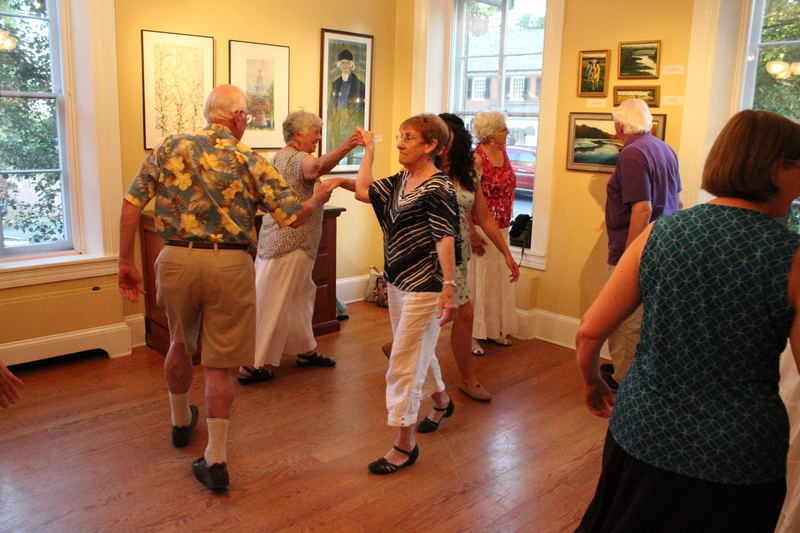 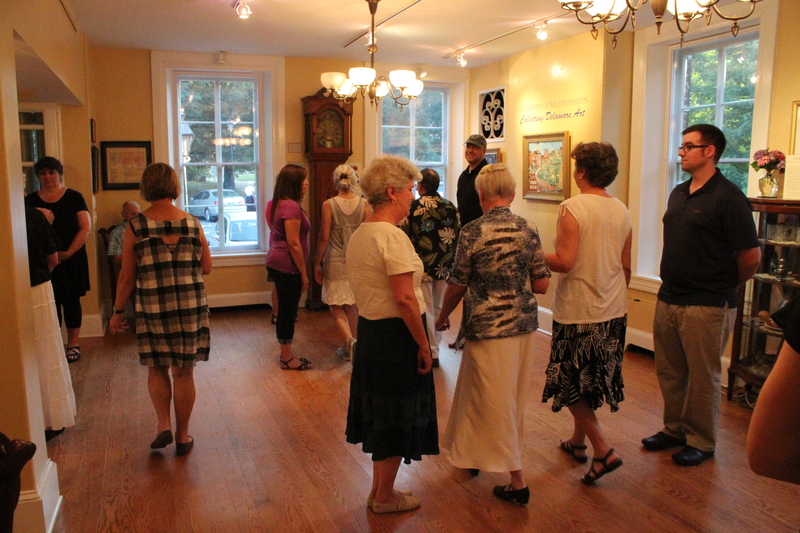 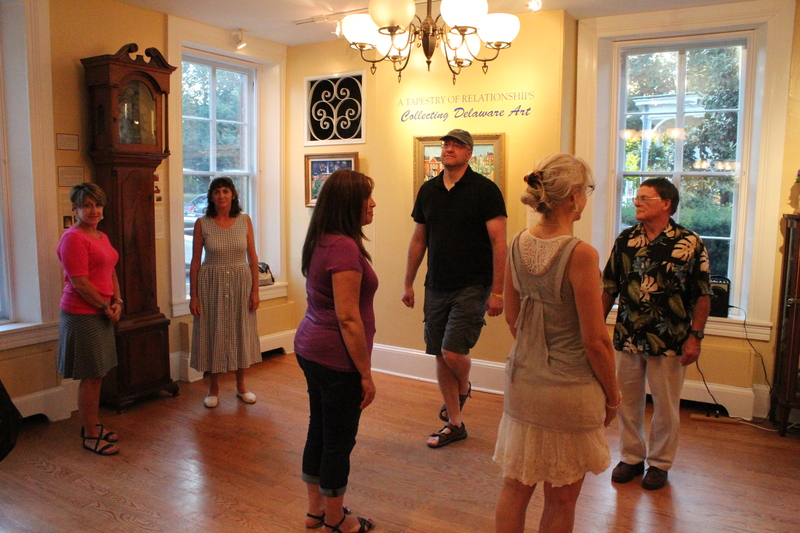 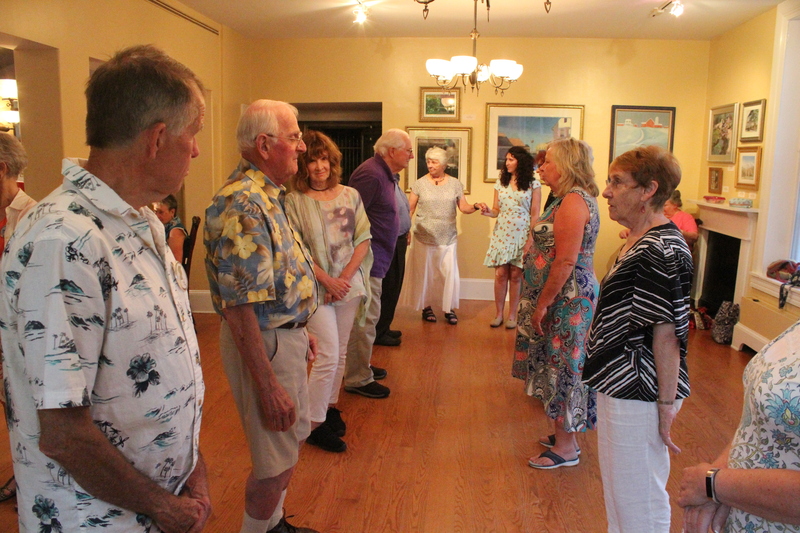 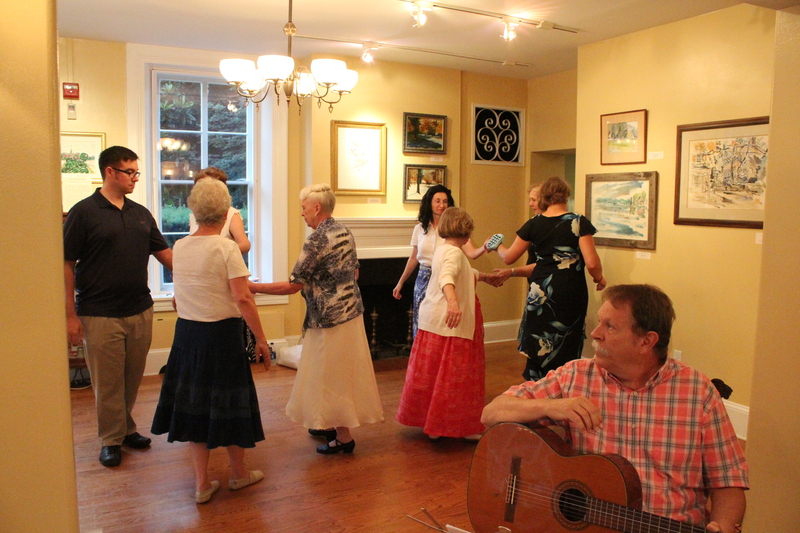 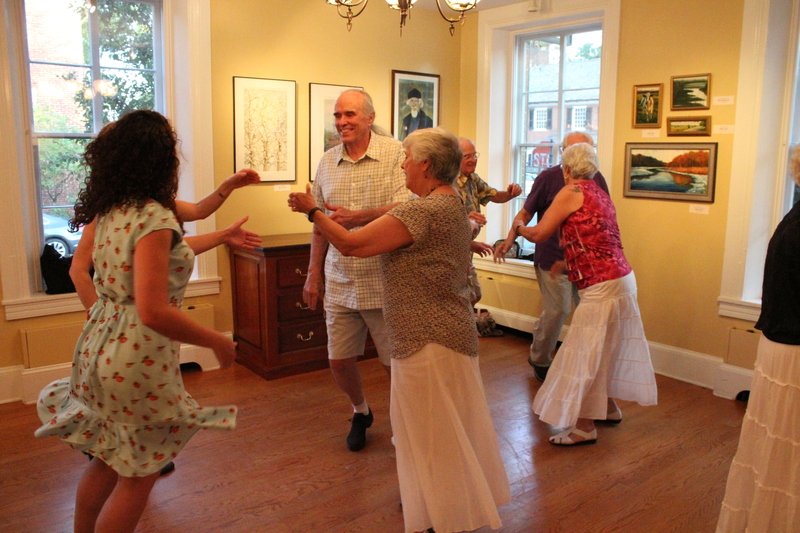 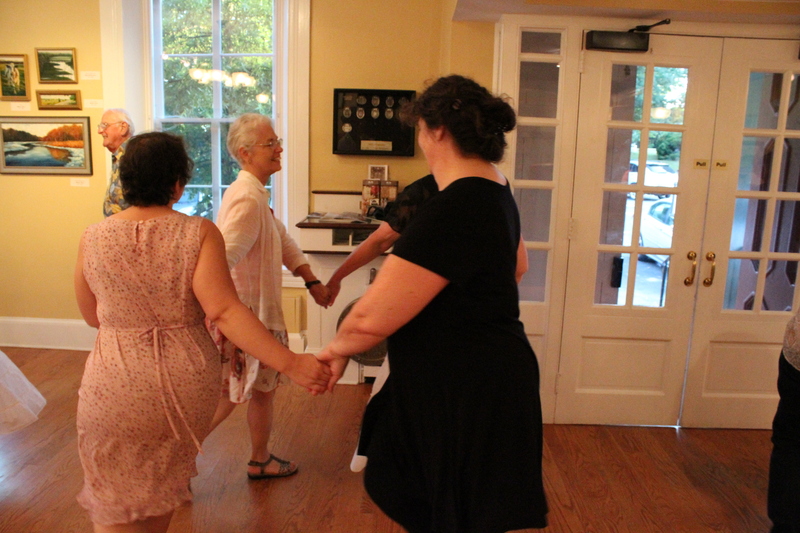 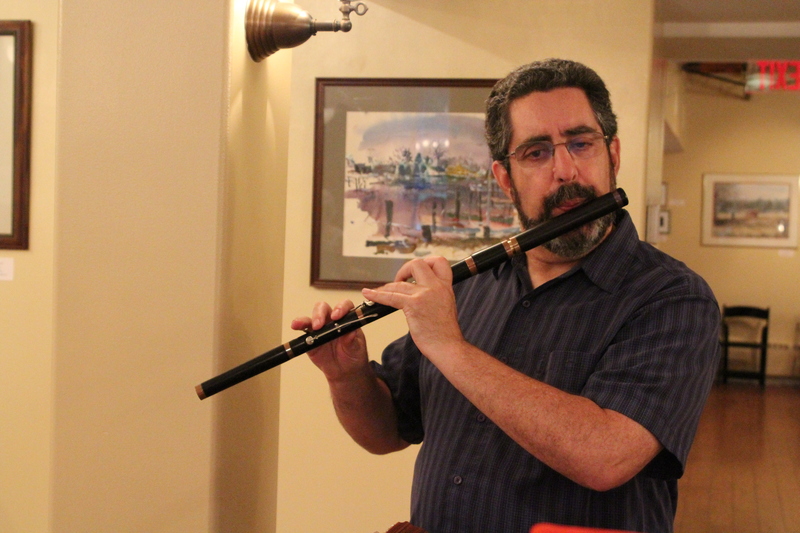 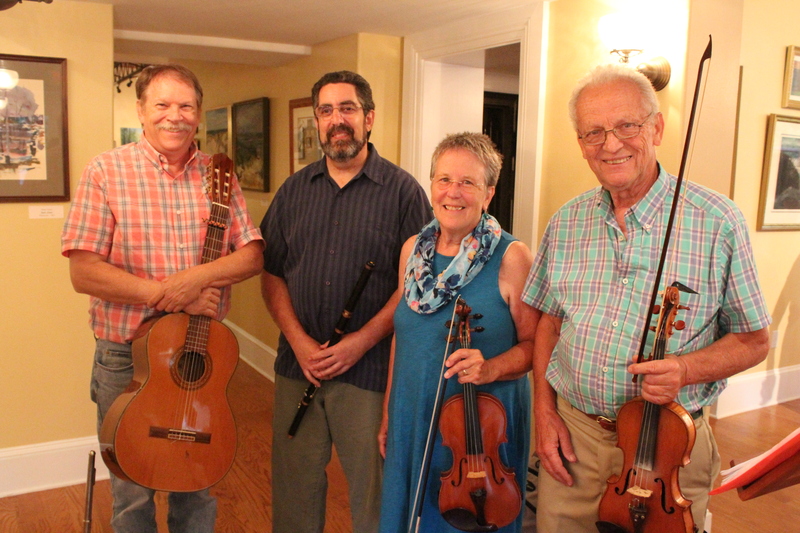 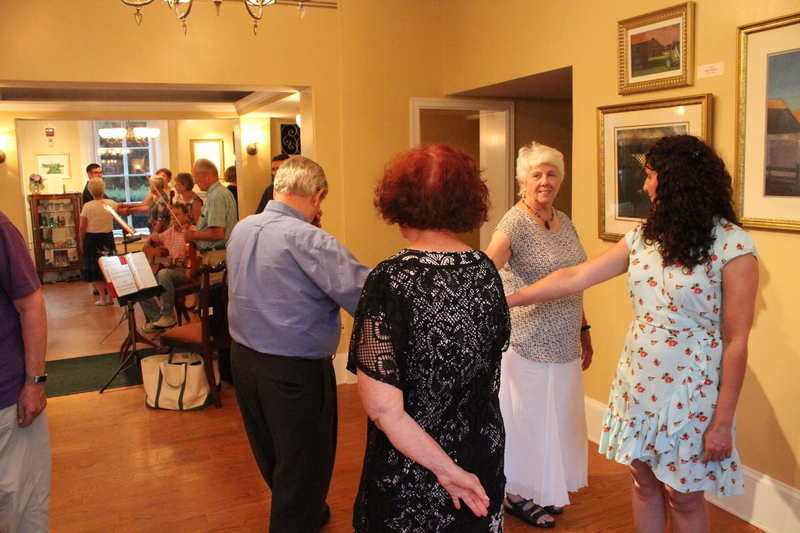 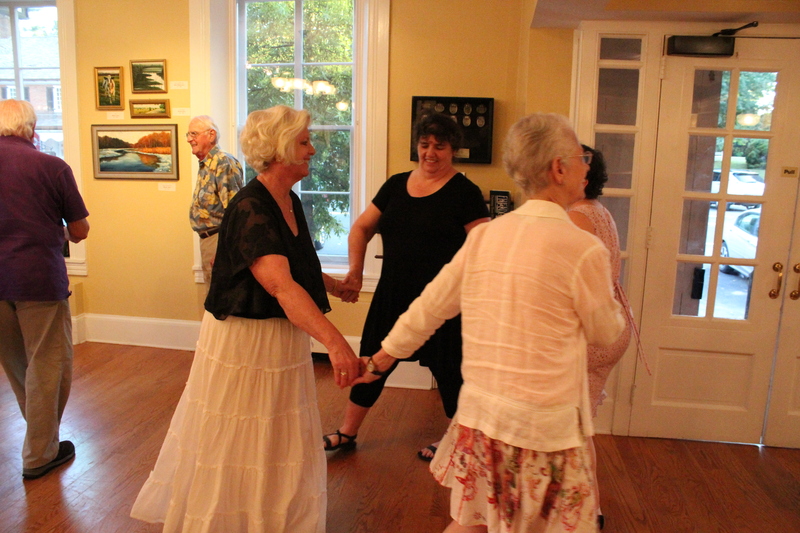 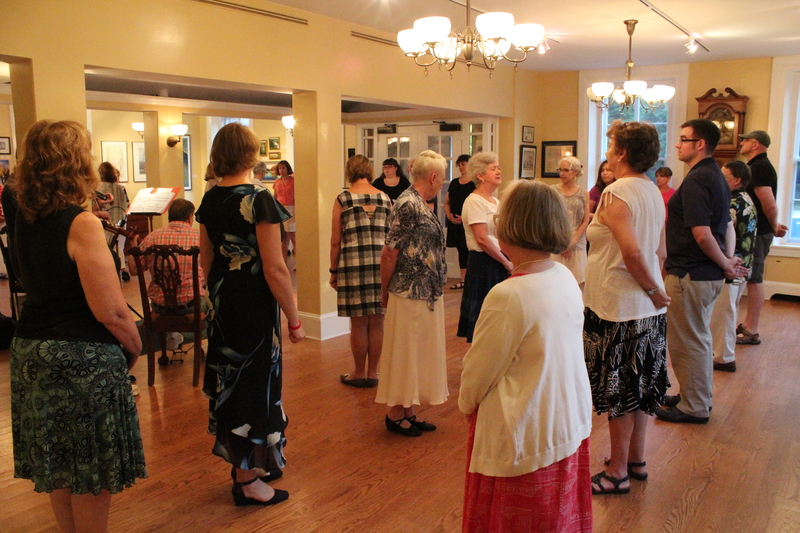 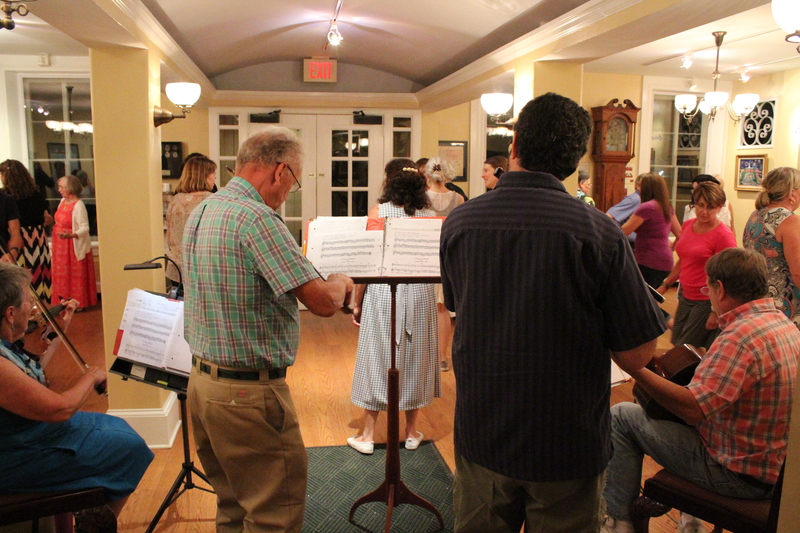 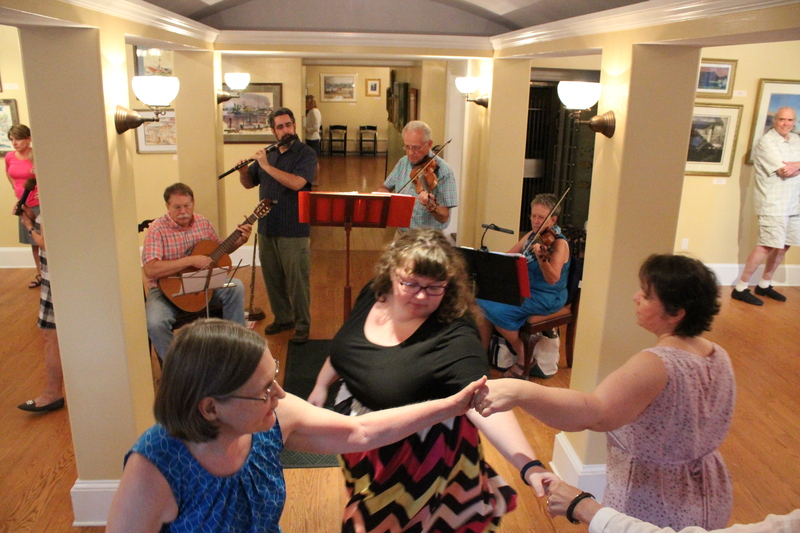 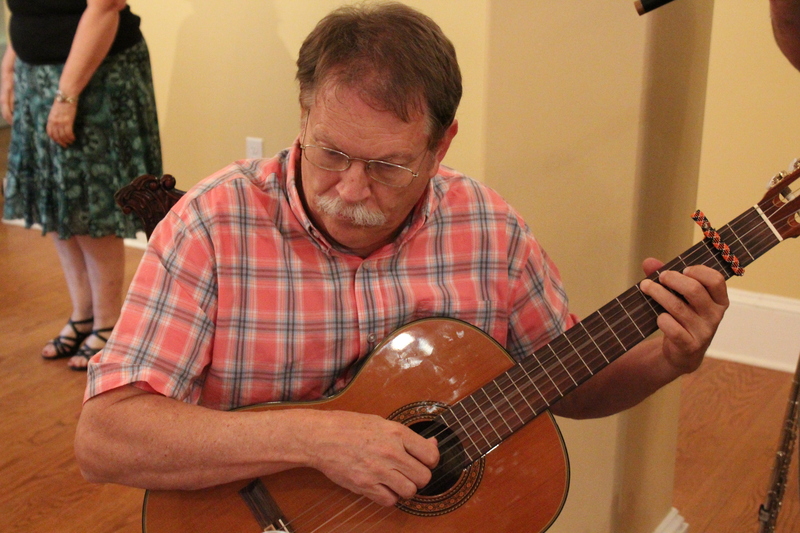 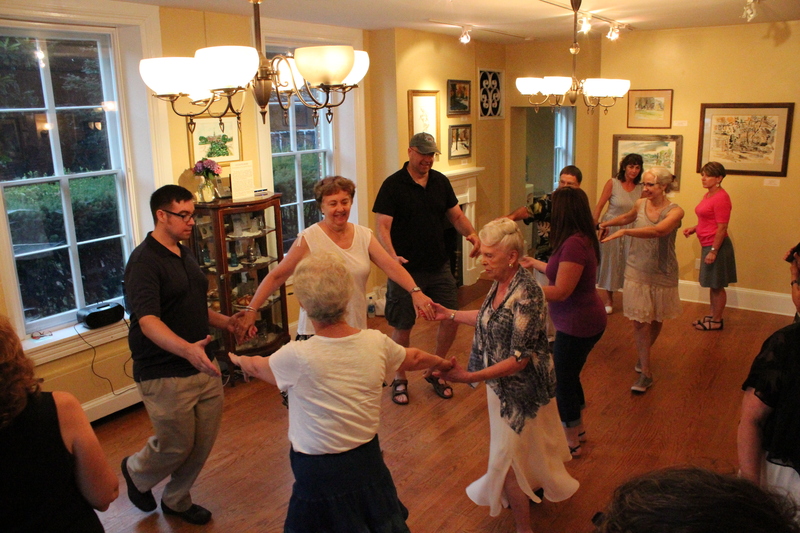 People of all ages, couples, and singles who enjoy music and dance in a spirit of fun and friendship were welcomed to participate in learning colonial dances that were popular in the 18th Century. 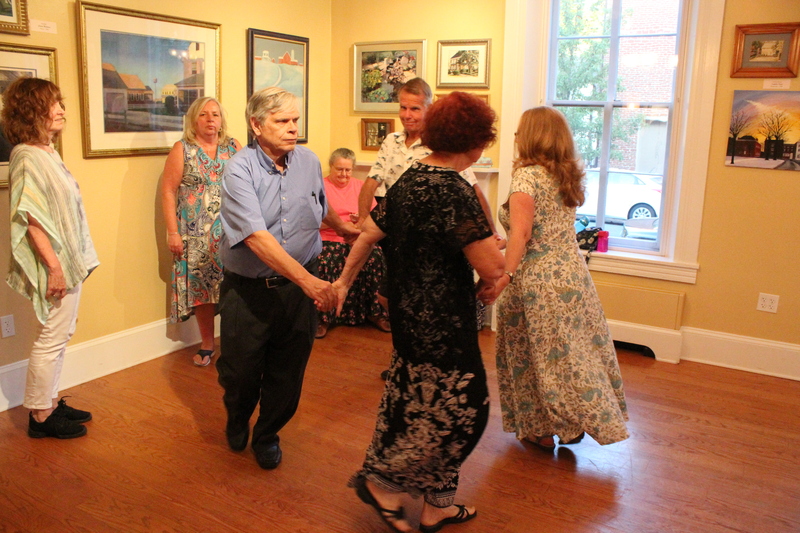 Caller: Jackie McCabe and George Tolton of the Heritage Dancers.